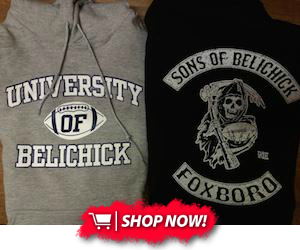 The deadline came and went for all the teams to trim down their rosters from 90 to 75 players but once again Belichick was looking to pull off another trade. New England decided to put WR Aaron Dobson in the shop window. Dobson in his rookie season out of Marshall in 2013 caught 37 passes and 4 touchdowns. Since then though it has been a back step after ending up on injury reserve at the end both of the last two seasons. 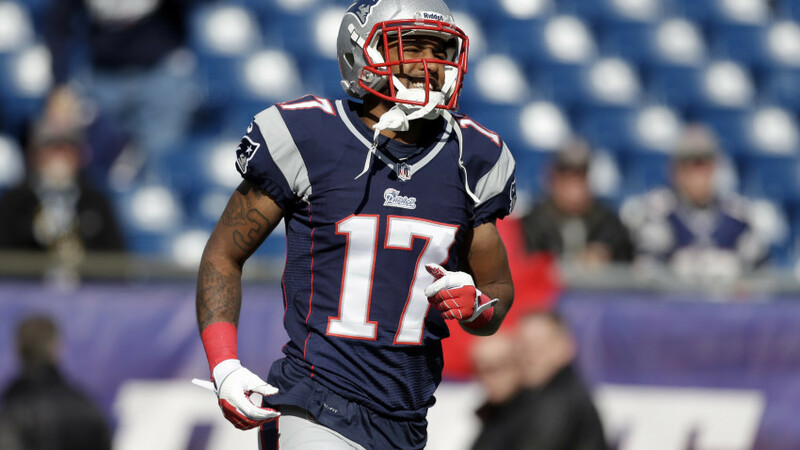 The Patriots have been shopping 2013 2nd-round pick Aaron Dobson, per sources. With 128 snaps played this August, plenty of tape on the WR. The third-year pro's form in preseason has probably been the best of his young NFL career, he had an impressive catch and run for 37 yards from Tom Brady against the Panthers on Friday night. The problem for Dobson is that in 2014-15 he only caught 16 passes in 12 games and there is so much competition for a spot at wide receiver. Julian Edelman, Danny Amendola, Chris Hogan and rookie Malcolm Mitchell are all locks for the team. This leaves Dobson fighting for the last place on the team with Keshawn Martin and Chris Harper, that is if Belichick hasn't traded him by then.